MOSCOW (Sputnik) — Russia will exhaust its Reserve Fund in 2017 and will start using money from the National Welfare Fund, Finance Minister Anton Siluanov said Thursday. "In line with the budget, the Reserve Fund will be depleted. We will start using the resources of the National Welfare Fund, which is stipulated in the budget," Siluanov told reporters. He said the Reserve Fund would be restored in 2018. "We envisage the restoration of the Reserve Fund but it will happen next year," the minister stressed. Siluanov added that next year the oil and gas revenues for 2017 in the amount of 623 billion rubles ($10.8 billion) would be directed to the Reserve Fund. The Reserve Fund is part of Russia's federal budget assets and aims to ensure the financing of federal budget expenses in case of the decline in oil and gas budget revenues. Each year, part of Russia's oil and gas revenues are being transferred to the fund, with the size of transfer defined by the federal law on budget. 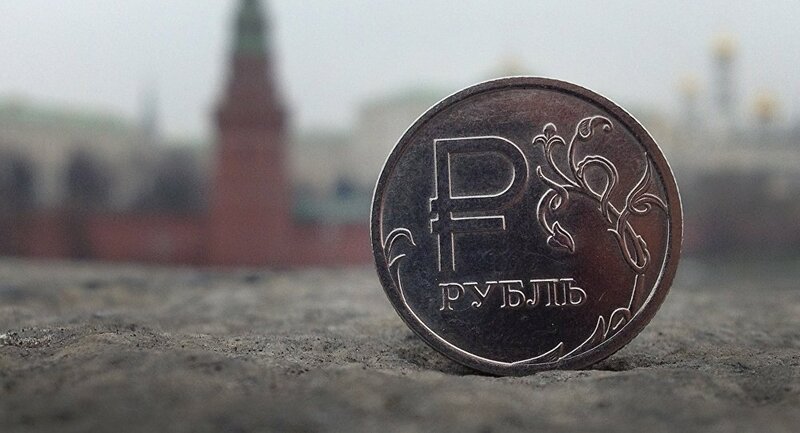 The maximum size of the fund is 10 percent of Russia's GDP forecast for the corresponding financial year. In 2017, Russia's GDP forecast is 86,806 trillion rubles (approximately $1,530 trillion). When the Reserve Fund reaches the limit, the remaining oil and gas revenues are transferred to the National Wealth Fund, the task of which is to co-finance voluntary pension savings of Russian citizens and balance the budget of Russia's Pension Fund. On April 18, the International Monetary Fund (IMF) said in its World Economic Outlook report that Russian economic growth is expected to pick up in 2017 — 2018 and will reach 1.4 percent for both years.